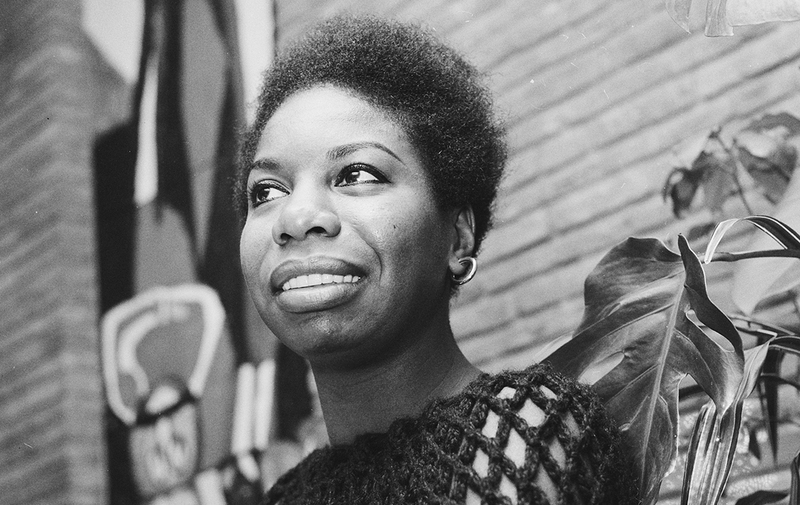 The Metropole Orkest and Jules Buckley take a bold and fresh look at the life and work of Nina Simone (1933-2003) with songs which helped create the legacy of this truly remarkable artist. With songs such as Little Girl Blue, Plain Gold Ring, My Baby Just Cares For Me and Feelin’ Good, all arranged and re-imagined by Jules and his team, the MO will bring this special music to life once more. Expect innovative re-workings and tender, intimate moments, including reworking of the compositions Nina recorded from Andy Badale (the pseudonym of Angelo Badalamenti, known for his soundtracks with David Lynch) and host of other classic tracks heard like never before.